It was a picture straight out of an Italian holiday brochure. 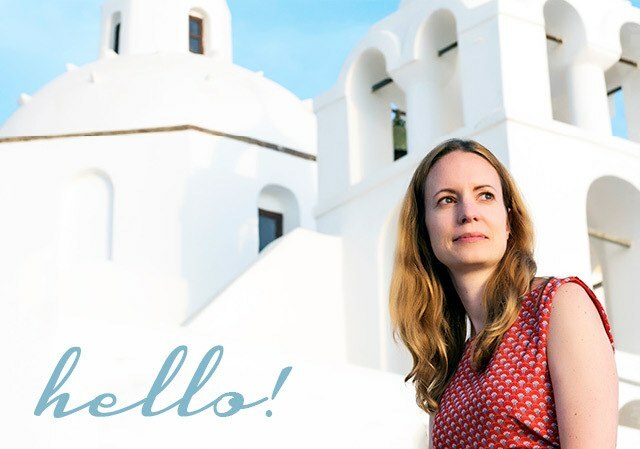 Clear blue sky, a shimmering Mediterranean sea, tropical flowers, pastel coloured buildings, tourists eating cones of gelato, and the lilting tones of… Welsh? Yes in reality this classic Italian scene was somewhere a lot closer to home. 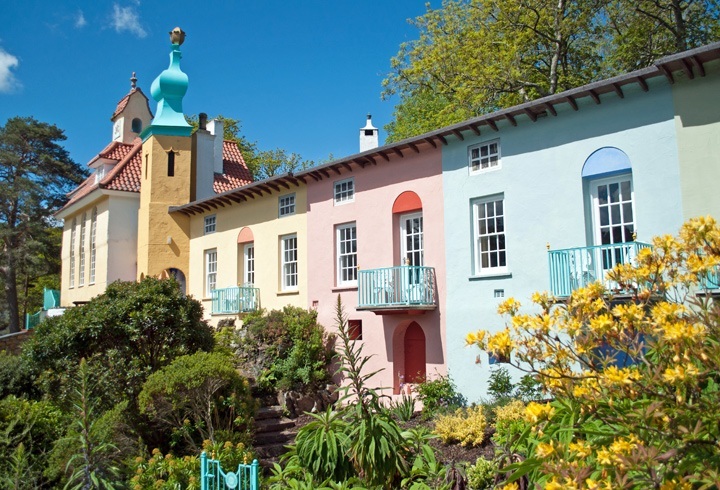 Welcome to the North Wales village of Portmeirion, where nothing is quite what it seems. The Mediterranean is really the estuary of the River Dwyryd, the gelato is made by Caffi’r Angel Ices from Carmarthenshire milk. Even the buildings deceive you, with windows painted on to create extra floors and terraced houses that are really one big mansion inside. But how did this patch of the Mediterranean end up in North Wales – and why? Read more: Snowdonia road trip – Is this Wales’ most scenic drive? 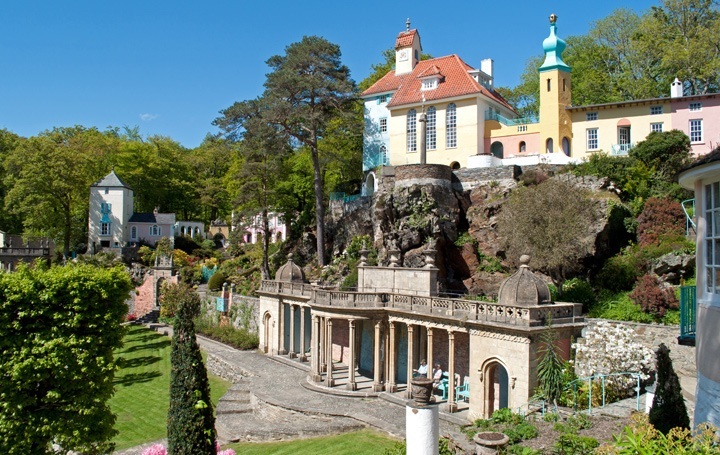 Portmeirion was the brainchild and life’s work of eccentric architect Sir Bertram Clough Williams-Ellis. The site was originally the site home to a tiny village called Aber Iâ, but by the time Williams-Ellis bought the land in 1925 it had been abandoned and all that was left were some overgrown gardens. 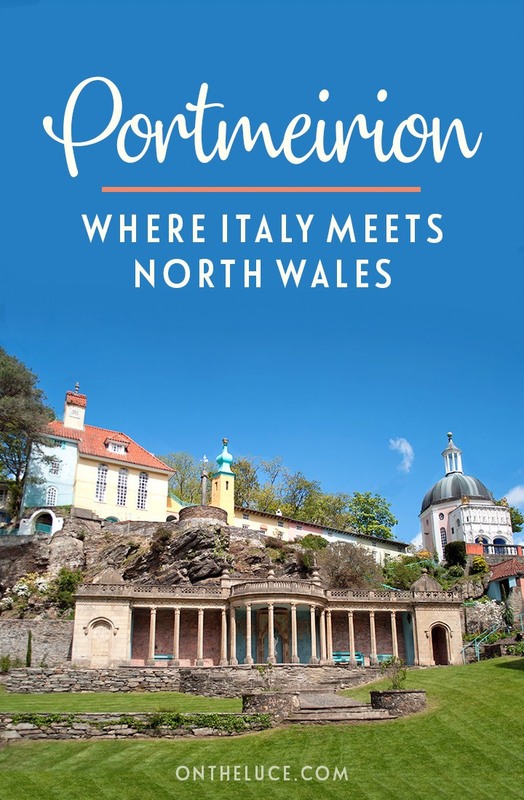 He renamed in Portmeirion – port because of the coastal location and merion after the old county of Merioneth – and set about turning it into a colourful, weird and wonderful seaside village over the next 50 years. 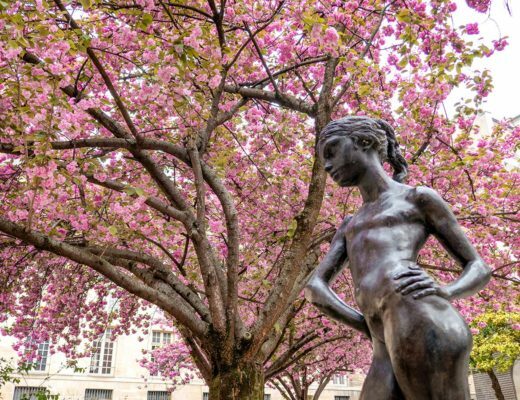 Williams-Ellis was obsessed with preserving the environment, and wanted to prove that you can take a beautiful location and develop it without spoiling it. His design inspiration came from the Mediterranean, but most of the buildings were from the UK. He collected bits and pieces from historic buildings that were due to be demolished, calling Portmeirion his “home for fallen buildings”. He had an obsession for detail – like with the Colonnade, originally the front of a bathhouse in Bristol. It was meticulously dismantled and transported to Wales, with every stone numbered so it could be put back together perfectly. The reclaimed and restored buildings were mixed up with Williams-Ellis’ own creations to create something totally unique. Where else can you find a golden Buddha next to a classical Greek statue, or an art deco lido next to a Italian Renaissance dome. It’s all a little bit crazy, but the strange combinations somehow work and can’t help making you smile. Everywhere you look there’s a quirky detail designed to trick you. Like Unicorn Cottage, whose columns and grand entrance make a one-storey bungalow look like a miniature stately home. Or the Gloriette, a façade of arches and windows with nothing behind it. 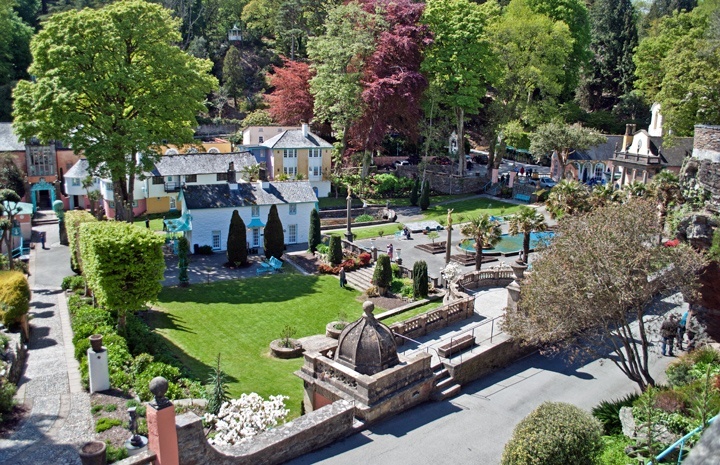 Portmeirion’s first building was a hotel on the water’s edge, where Williams-Ellis and his wife hosted the rich and famous of the 1940s and 50s, like Noel Coward and Ingrid Bergman, and where you can still stay now. As you wander around, you can see why the village’s mix of peaceful location and eccentric design has inspired so many artists, writers and musicians over the years – Jools Holland stayed in Unicorn Cottage and loved it so much that he had a replica built back home to use as his studio. Portmeirion was also used as a location for various films and TV series, but it’s 1960s show The Prisoner that made it famous. This cult show starred Patrick McGoohan and was about a former secret agent held captive in a mysterious village and known only as ‘Number 6’. 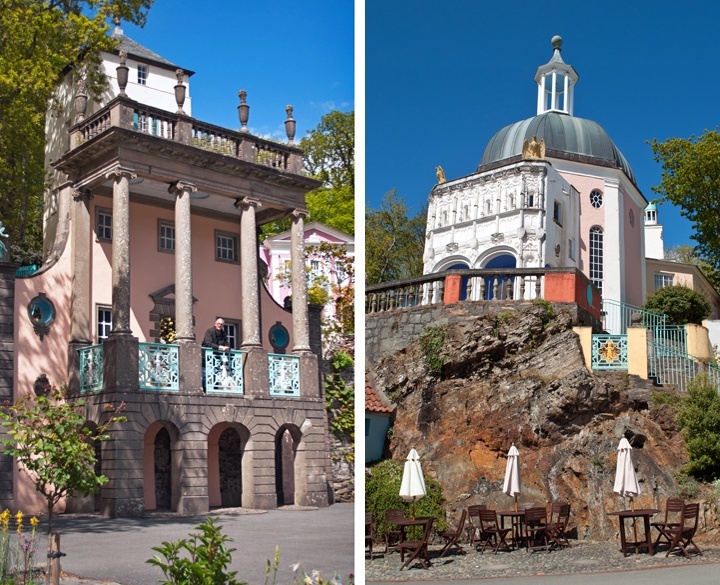 The series was all a bit strange and surreal so Portmeirion made the perfect location. Though Williams-Ellis made the producers agree they wouldn’t reveal where it’d been shot until the end of the series so it didn’t get mobbed with visitors. But after than fans from around the world started coming to visit the locations and they’re still coming. The house where Number 6 lived has been turned into a Prisoner shop and there’s an annual convention here for Prisoner obsessives. 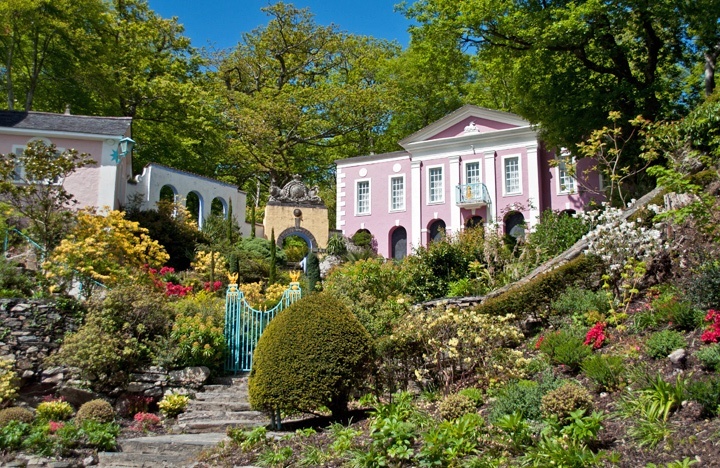 Williams-Ellis kept working on Portmeirion right up until he died in 1978 at age 94. And as you’d expect he didn’t just go for a conventional burial. Instead he wanted his ashes to be made into a rocket which 20 years later was fired off into a firework display over Portmeirion – so he’ll always be a part of the village! 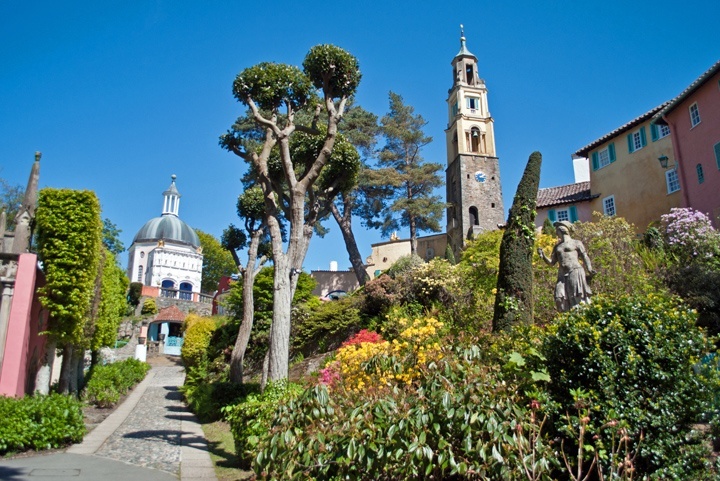 Portmeirion is now owned by a charitable trust who run cafes and shops on site as well as renting out rooms in the hotel and in the village houses. There are 15 self-catering places sleeping from three to eight people, where you can have the village to yourself once the day-trippers go home at night. It’s so easy to forget where you are in Portmeirion. When the sunshine makes the pastel shades of pinks and yellows pop. When you’re sipping a glass of wine on a terrace overlooking the sea. Or when you follow the headland round the corner and come across a wide, white sandy beach. 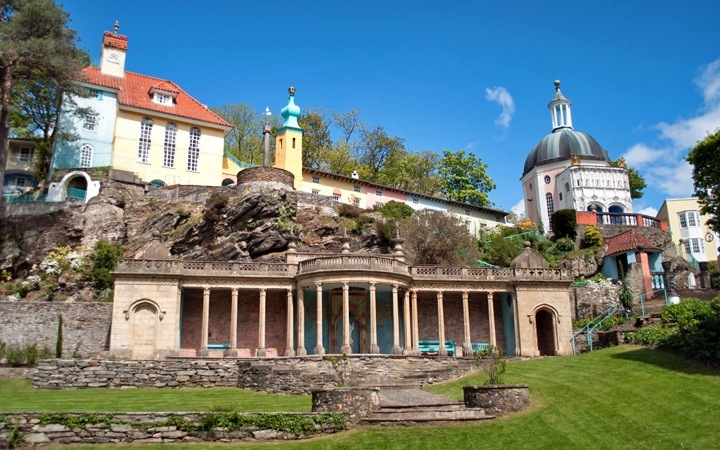 Portmeirion is a place crammed full of mirages and tricks wherever you look. But in amongst them all, turning this quiet patch of North Wales coastline into a miniature Mediterranean paradise was Williams-Ellis’ biggest illusion of all. Portmeirion is a few miles south-east of Porthmadog on the North Wales coast. It’s open to visitors every day from 9.30am–7.30pm. Entry costs £8 for adults and £7 for students/over 60s. If you’re staying in the village you don’t have to pay. 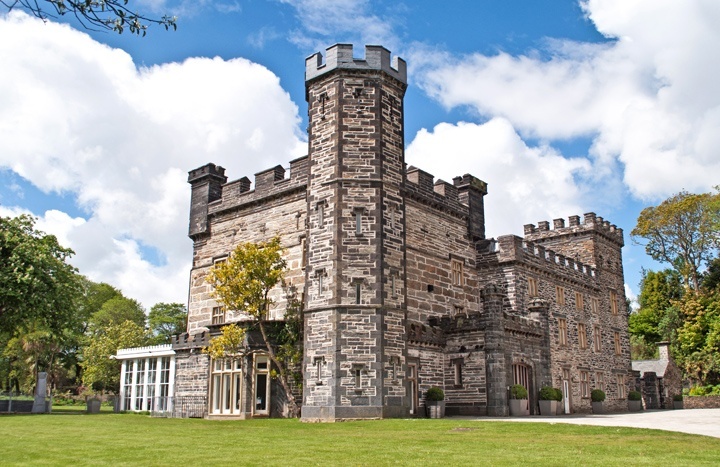 You can also get a voucher for free entry if you have a two-course lunch at Castell Deudraeth – a castle turned hotel and restaurant at the entrance to Portmeirion – or Sunday lunch at the Hotel Portmeirion. There’s parking just outside the village or if you’re travelling by train, Minffordd is a mile away which is a stop for the Ffestiniog steam railway as well as for mainline trains. This article contains affiliate links, where I get a small commission at no extra cost to you. It’s such a unique place – not very typical to Wales but definitely worth visiting to see it for yourself sometime. Goodness this makes me want to go back to Wales so bad! A completely different scenery to what I was used to in Cardiff! Really, really enjoy all your posts! Thanks so much. Yes it’s a diverse country! 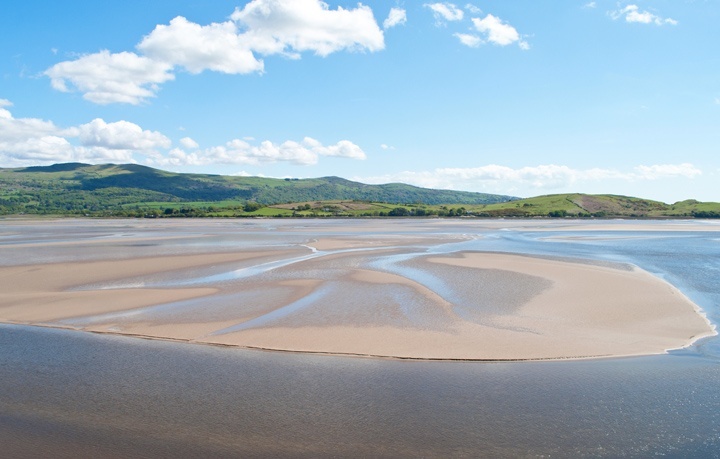 Just a few miles away from Portmeirion you’ve got the mountains of Snowdonia and big sandy beaches along the coast. Somewhere I’d love to get to. I recommended a friend stay there to propose to his fiancée, which he did and his wife still thanks me to this day! It’d make a great proposal location, inspired idea! Really loved it there, I’d definitely recommend staying there too so you can to see it after everyone’s gone home. Wales is just so underrated. 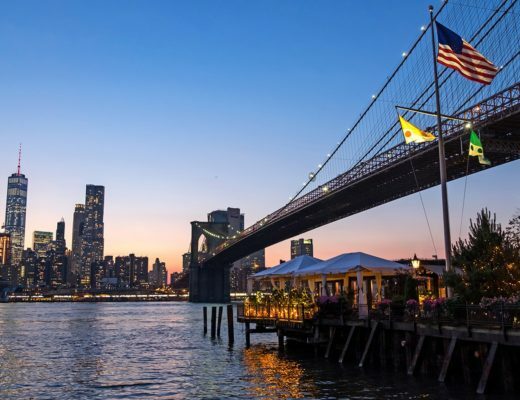 Totally, there are so many amazing places there and most are really under the radar! Even though I have seen many beautiful places, the most beautiful place I have ever seen is this lovely resort in Northern Wales. My late wife and I spent a part of our Honeymoon there and she said it was the most peaceful and serine spot she had ever been. I miss it very much, but could never go back without her, it would be too sad, but it is indeed a fantastic place an I love looking at the place. What a lovely story, I can see why you fell in love with it and so glad to bring back some good memories. Great post! I loved it when we visited a few years back. We watched The Prisoner in Canada too. I’ve only seen a couple of episodes of The Prisoner years ago, but having been there now I’m going to have to watch them all now! I grew up near the Welsh-English border and did lots of family holidays to Pembrokeshire but hadn’t been for years, so it’s been really nice to rediscover it! I do love Wales, but Portmeirion is extra special and that bit different too, I’ve never seen anything like it! Portmeiron is on my list of places to visit! The photos are gorgeous. I remember Prince Charles praising it but I could be wrong. 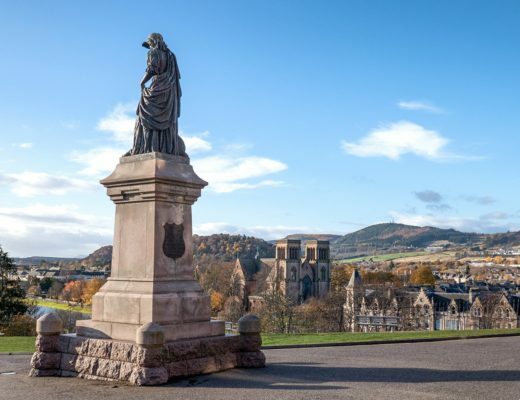 It’s a really fascinating place, and on a sunny day the views are spectacular! I visit Portmeirion on a school geography trip many moons ago but I had forgotten about it until now! I love the pretty pastel coloured buildings, and I remember everybody being soo friendly! Definitely a place to return to one day. Everyone was very friendly when we were there too, maybe it’s being surrounded by that beautiful landscape and all those bright colours! Thanks, it was such a unique place! Wow, this brings back memories of visiting as a child, and i’m such a fan of The Prisoner. 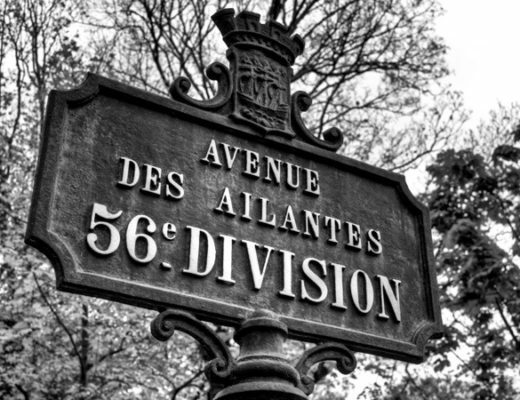 I wasn’t born to see it first time around but they used to show the repeats when I lived in France, amazing! I’ve still not seen many episodes of The Prisoner but will have to work my way through the series now I’ve been to Portmeirion! 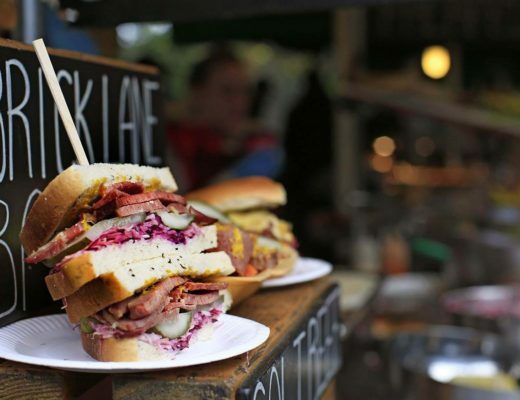 Wales is brilliant for holidays and day trips – you just need to know where to go! 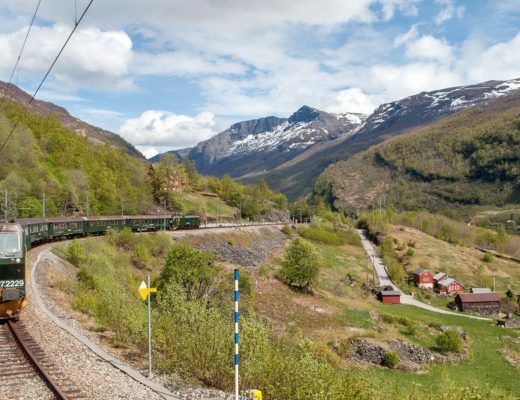 There are some great places to visit – and such a varied landscape too.